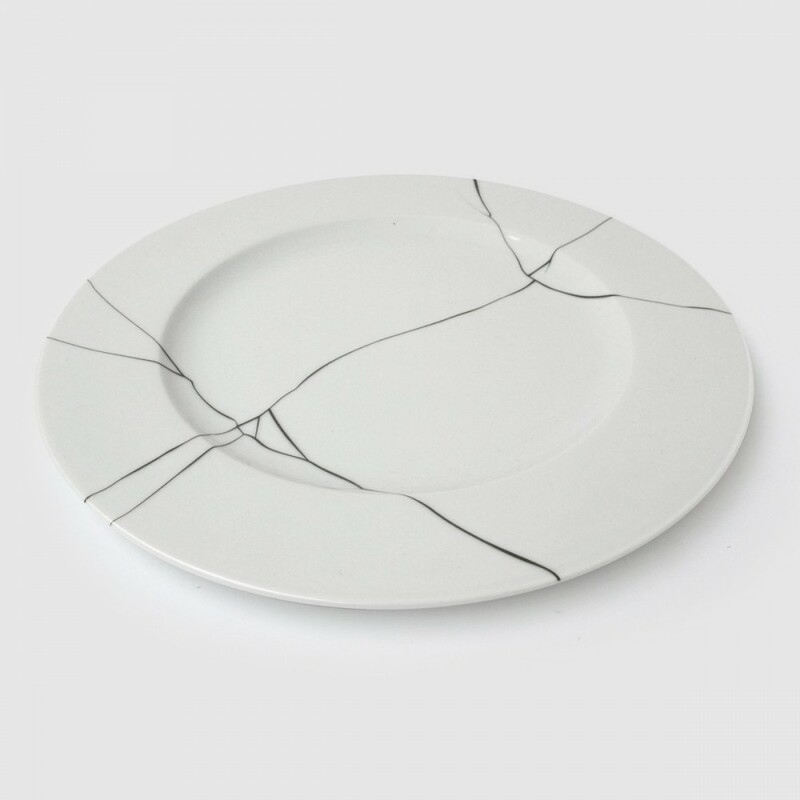 "You’re no fan of chinoiserie, chintz, or other china patterns. 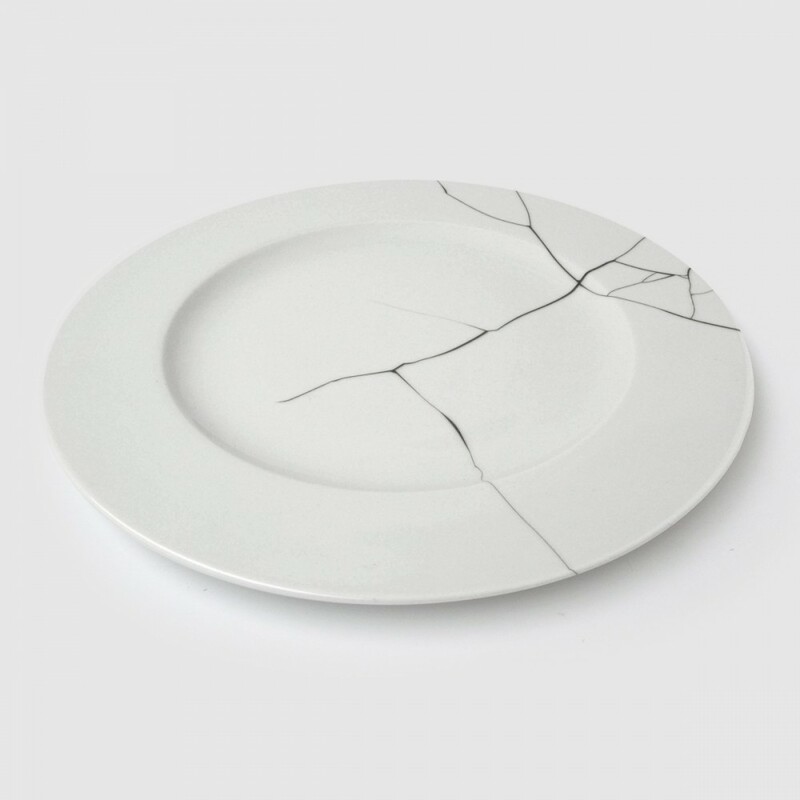 Neither is the creatively crazed French design studio ATYPYK. 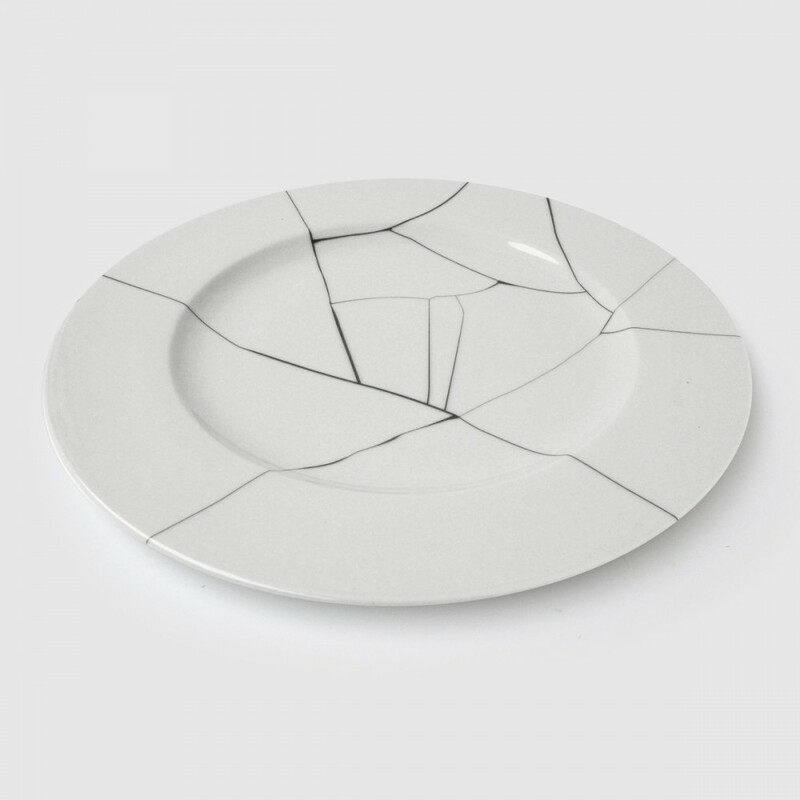 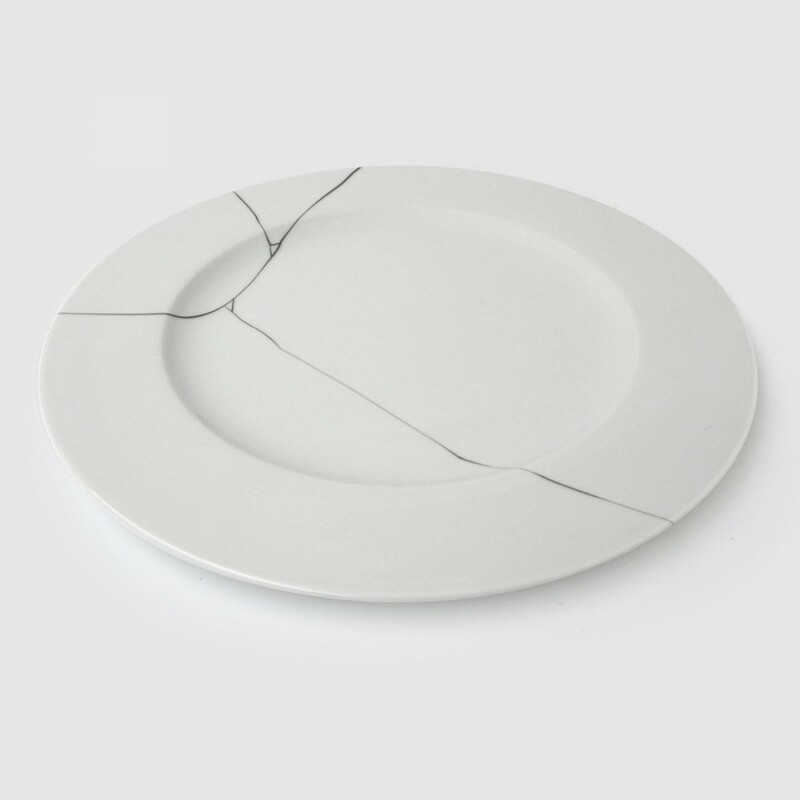 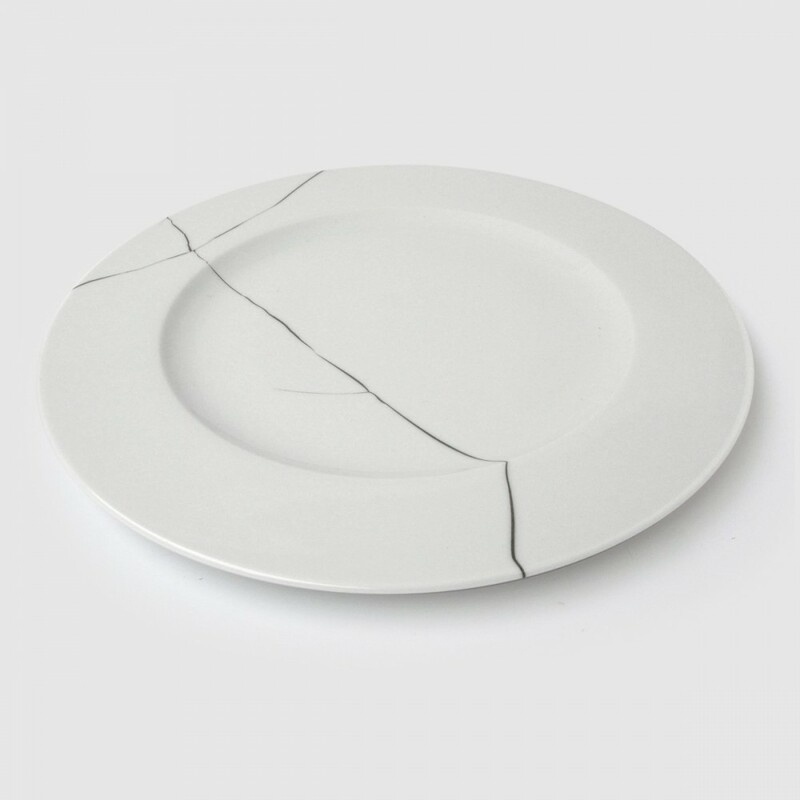 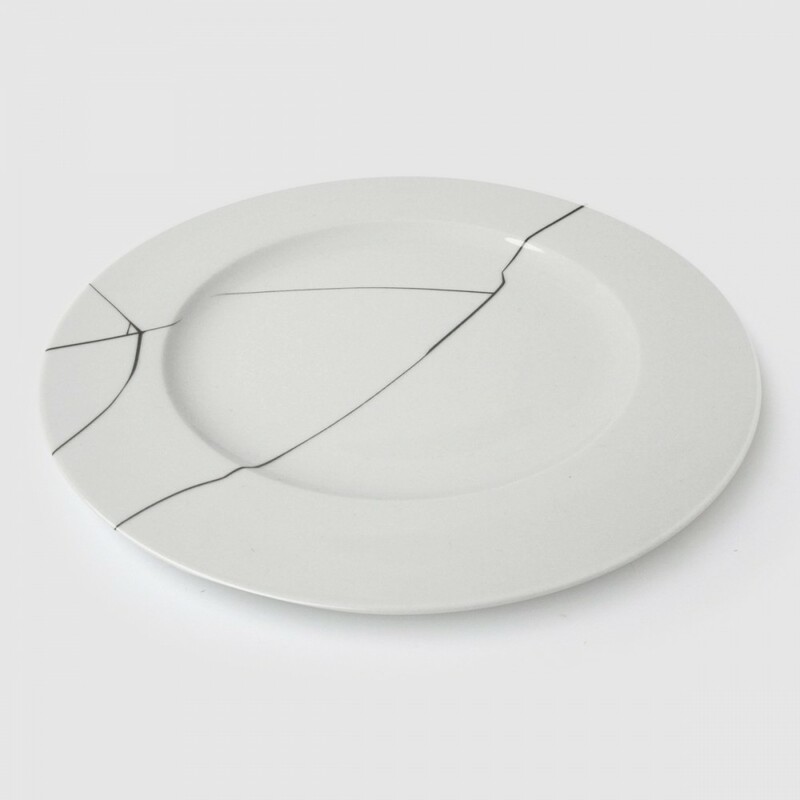 This Broken Plate is printed with cracks and splits that give new meaning to "lunch break."